Treatment of traumatic stress, anxiety, depression, addictions and even unexplained chronic pain is highly complex and even the best therapists need years of clinical practice and research to discover effective, reproducible treatment methods. Dr Paul Canali, along with his colleagues at the Evolutionary Healing Institute have spent over 30 years in the study of trauma biology and the human condition and as a result, Dr Canali has designed a comprehensive, reproducible, highly integrated, effective treatment approach called Unified Therapy™. Results on thousands of patients over the last few decades have been remarkable and most importantly – reproducible. Unified Therapy™ is not based on a particular technique, but on unifying principles across a variety of healing disciplines. 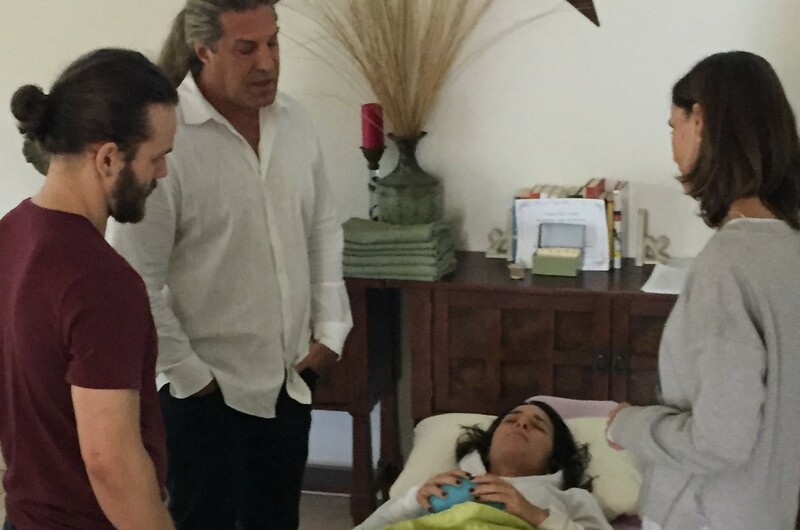 Dr Canali has trained Unified Therapy Practitioners (UTP) in the Miami area and now is offering an online program to teach the Foundations of Unified Therapy™ where you can gain a foundational knowledge of this treatment approach – concepts that you can implement immediately in your practice. The online program is flexible – take individual courses on a variety of topics or enroll in the full program and be eligible to participate in our on-site workshops. Completion of our on-site training and internships result in a designation of Unified Therapy™ Practitioner (UTP). For more information about Unified Therapy™, please take our FREE course – Introduction to Unified Therapy™. Courses – can be purchased individually and are part of the Foundations of Unified Therapy™ certification track. Successful completion of all courses and the final exam will result in a Certification of Completion. Package Plan – includes all of the above courses and the final exam at a discounted package price. Successful completion of all courses and the final exam will result in a Certification of Completion.